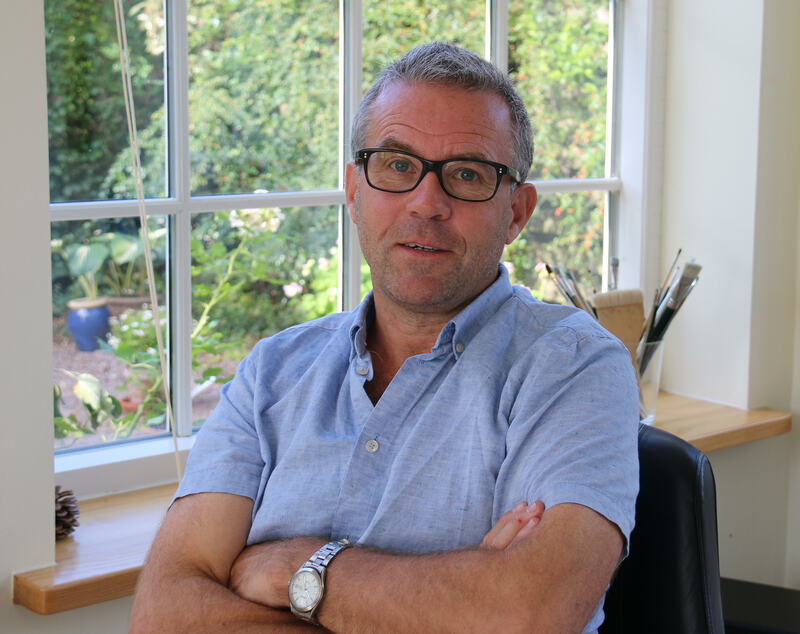 Peter Madsen is a drawing artist and illustrator, an author, a filmmaker and a lecturer. He was born in 1958 in Århus, Denmark. 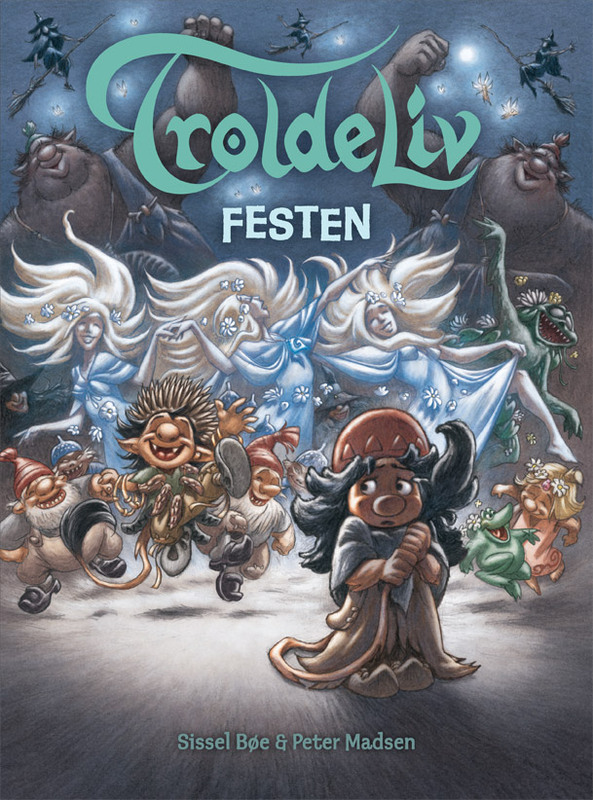 Peter Madsen had his first strips published at the age of fifteen, then chose to study medicine, but he later gave up his studies to concentrate on directing the animated feature film Valhalla, based on the series Valhalla, humorous comics about the gods of Norse mythology. 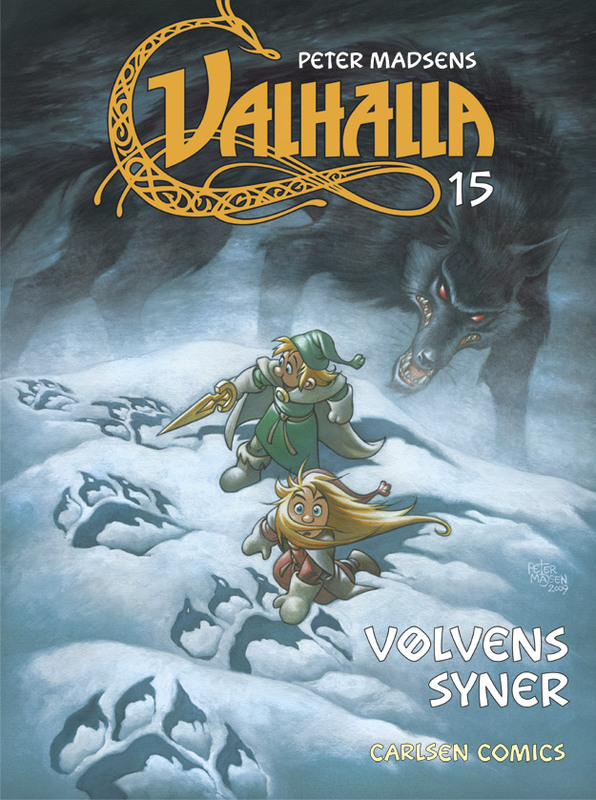 The first book, Valhalla 1 – Ulven er Løs (Cry Wolf) came out in 1979. The characters, and much of the plot, are based on the stories and legends in the Elder Eddas. The albums are of high quality and each took one or several years to produce. 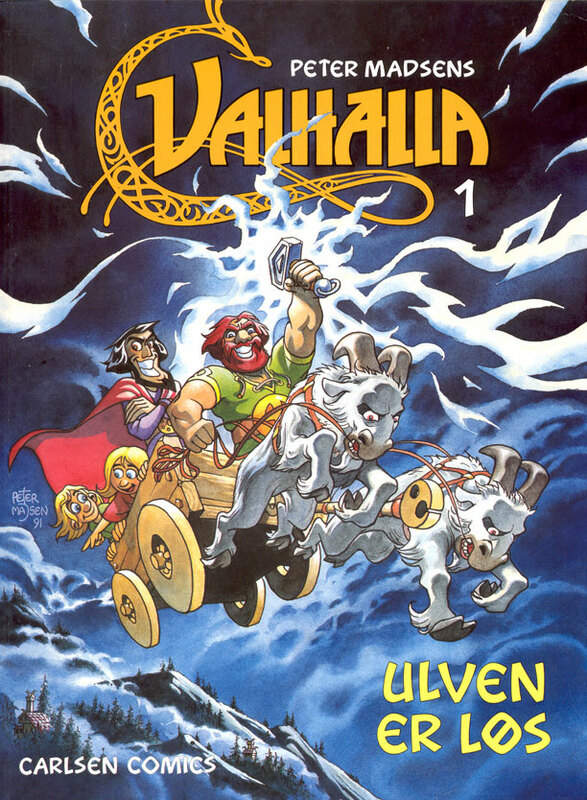 They are in the tradition of finely drawn and well-plotted comics like the Asterix and Tintin series, which also served as inspiration for the Valhalla comics. A total of 15 albums have been published until 2009. 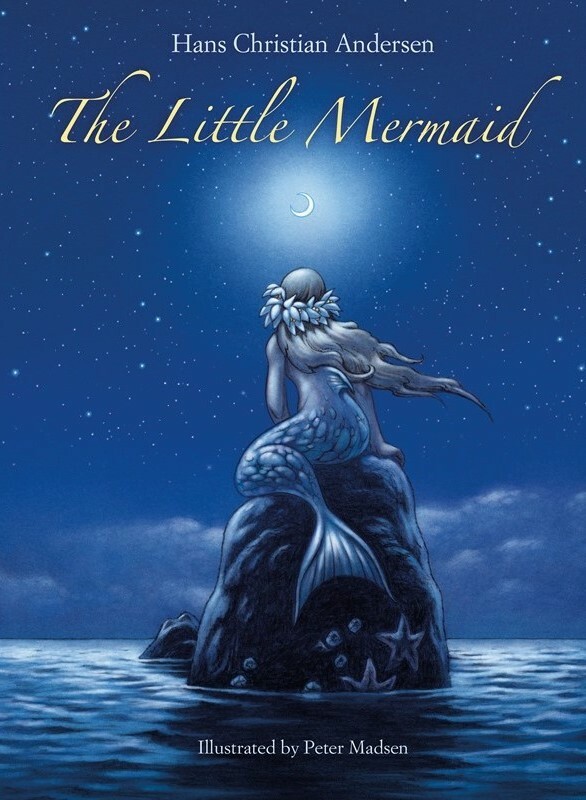 Madsen has even made several new interpretations of classic stories, such as stories from the Old Testament and H.C. Andersen’s The Story of a Mother and The little Mermaid. In 2009, the first books in the picture book series, Troll Life were published. Troll Life is co-created by Peter Madsen and his wife, Sissel Bøe. So far 17 books have been published about the trolls. In 2014, The Fairy Tale Book. 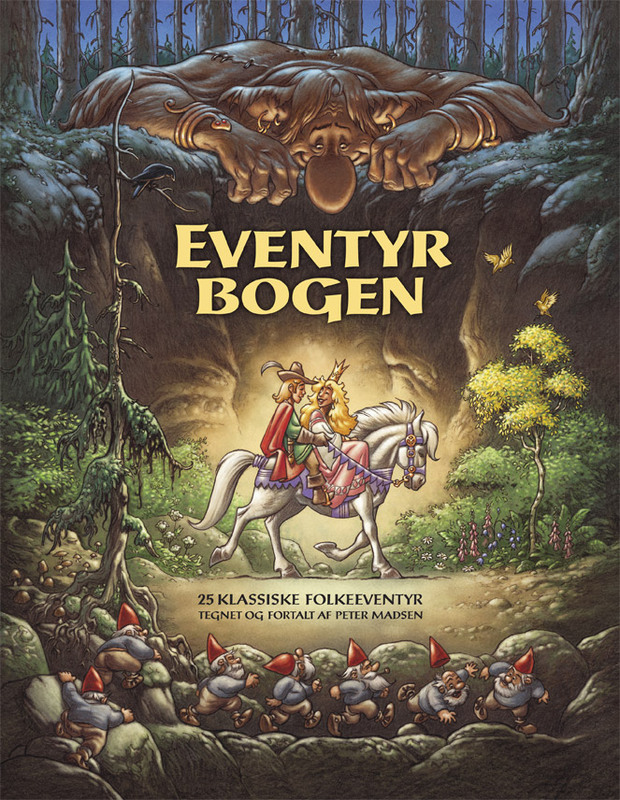 25 classic folktales – fully illustrated with 175 big colour illustrations – was published. 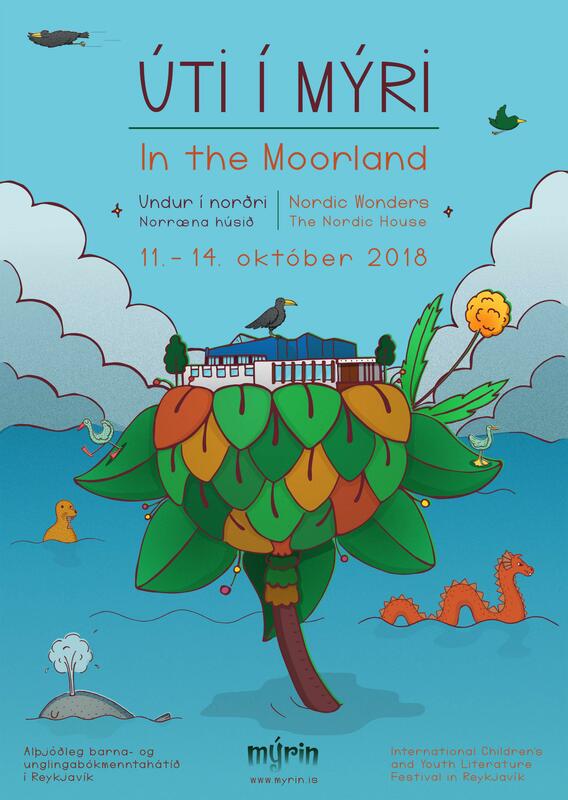 On top of this range of comic albums and graphic novels, Peter Madsen has illustrated other books and created a lot of artwork for all kinds of media. Peter Madsen is also a prolific lecturer. Over the last twenty years, he has given more than 1000 lectures.